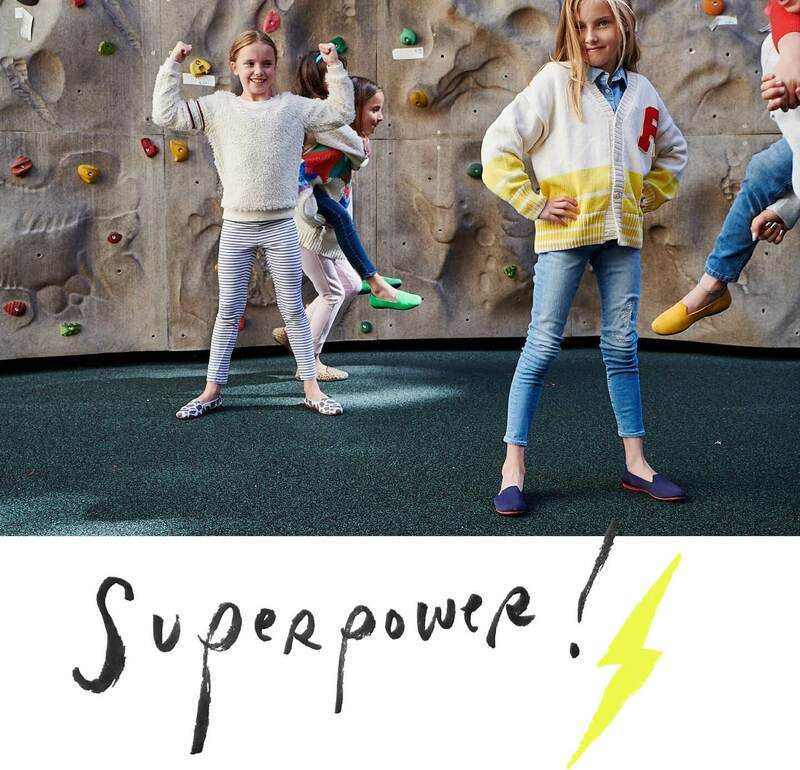 We believe every girl has her own superpower. We believe it because we’ve seen it. We've seen her fly around the bases. We've seen her include a friend who might have felt invisible. We've seen her strength in her convictions. We believe a superpower isn’t just a golden lasso or a red cape. We believe it’s everything that makes her who she is. It’s how she sings along in the car, delivers a joke, or drives her brother crazy. Her superpower is her kindness, her heart, her fearlessness. ..we think it's the most beautiful thing in the world. Nothing says summer like color. Here are four ways to wear our brightest shoes for the ultimate summertime look.